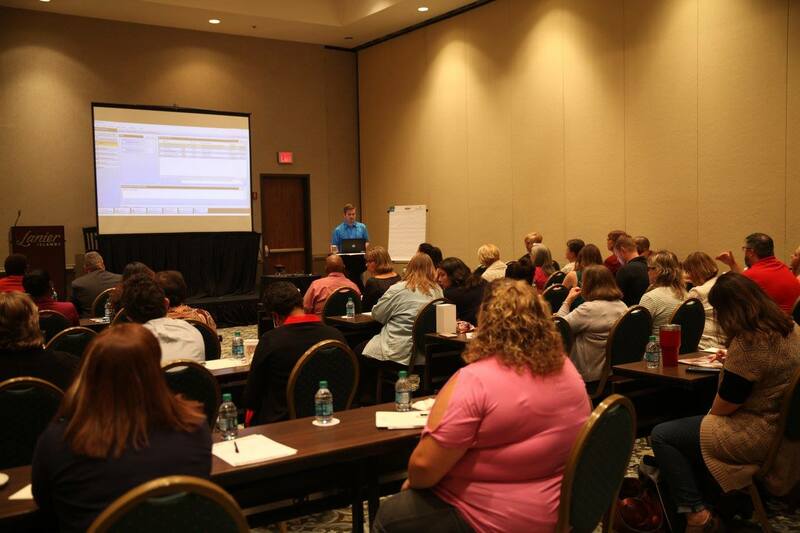 This User Group Conference is intended to help you bring success to your organization with Horizon Software. meeting with industry experts and talking with your peers? You will come away from the conference equipped with tools to help you impact your organization in a positive way. At UGC you will have many opportunities for education and networking experiences. With a little advance planning and some online research, you can find ways to save even more money and improve your chances of justifying your attendance. Register early and take advantage of Early Bird rates. Don’t go hungry or spend a fortune on meals. A full conference registration package includes most meals. Fly airlines offering special rates. If you book far enough ahead, you can sometimes find discounted flights at significant savings. Share a room with a colleague and book your conference registration at the Shared Room rate. Offer to share what you learned at the conference with the rest of your team when you return. Others can benefit from your attendance too! Share conference materials, PowerPoint presentations, and handouts with your colleagues. Explain what you plan to get out of attending and how that will benefit your work, organization, and customers. Plan for who at your organization will cover for you while you are attending the conference. Compare the cost of attending with the cost of attending another educational course, conference, or on-site training. If you need help justifying UGC attendance to your management team, use this template to create your own email explaining the benefits.